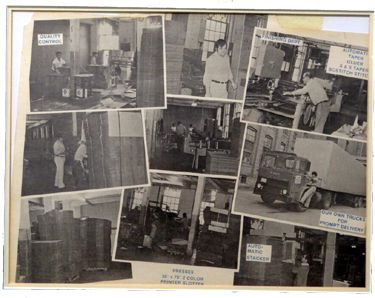 Since the production of its first corrugated box in 1968, R & R Corrugated Packaging Group has established itself as a leader of corrugated converting operations in New England. Centrally located in Bristol Connecticut, R & R has 206,000 square feet of combined manufacturing and warehouse space. Our facility is equipped with state of the art machinery necessary to fulfill any of your corrugated packaging needs. 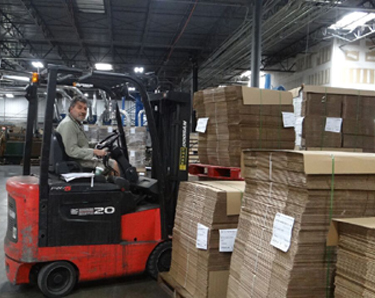 Through its investment in Newcorr packaging in Northboro, Massachusetts, R & R is able to provide all your corrugated packaging needs to you in a very short turnaround time. Newcorr is capable of providing next day service on our sheet orders so that R & R can convert them in our manufacturing plant in Bristol with a minimum lead-time. R & R also maintains our own fleet of trucks with a team of qualified drivers who recognize that on-time shipments are critical to your business as they are to ours. At R & R Corrugated, we understand that you, the customer, ultimately shapes our future as a company. Creating a partnership with our customers is the focus of our company. The customer ultimately shapes our future as a company.